Life without glass is virtually unimaginable. In days gone by, glass was made by hand by those who would endure confined working environments where high heat and the constant risk of near fatal burns made glass making a hazardous and highly respected craft. Today glass making is done on a huge scale in factories or on a small scale by hobbyists and artisans. To learn how to make glass in modern day America, several resources are available online and if you are fortunate enough to live near a glass making factory, you may actually have the opportunity to take a tour. Read through the following steps and you will have a good understanding of the entire process and also some of the ingredients needed. Grind sand and cullet until they form particles that are homogeneous in size. Since the raw materials need to be heated to their melting points, it is crucial that the granules do not come in various sizes as this will lead to inconsistencies within the finished product. Sift the ground material to strain out any granules that escaped your grinding efforts. Measure the ingredients for the kind of glass you want to make. 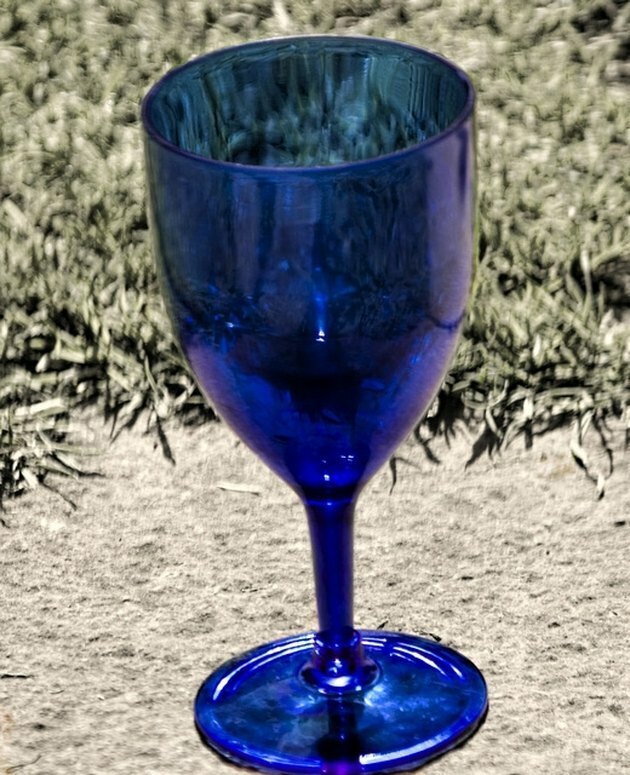 There is a veritable cornucopia of different recipes for glass available on the Internet. Some are modern and useful for making beads and ornaments, while others are historic recipes that are used for replicating the kinds of glass that used to be made decades and even centuries ago. Heat the melting mold in the furnace and add the ground sand and cullet. Pour in any additives you have decided on for making this particular batch of glass. The heat you require varies but by and large you will need to reach about 2,912 degrees Fahrenheit. Strain out any impurities which rise to the top of the melting materials as a form of brown or green scum. Discard them in a waiting receptacle. Work with the tools you require to process the finished glass. Although it is hard to believe just by looking at the red hot glowing liquid, but this is actually glass in its purest form. Window panes, glass beads, vases and drink ware are all products fashioned from glass, but they are not properly considered glass.